As promised, Mercedes-Benz has implemented the A45 AMG facelift's upgrade in the CLA 45 AMG, CLA 45 AMG Shooting Brake and GLA 45 AMG models. 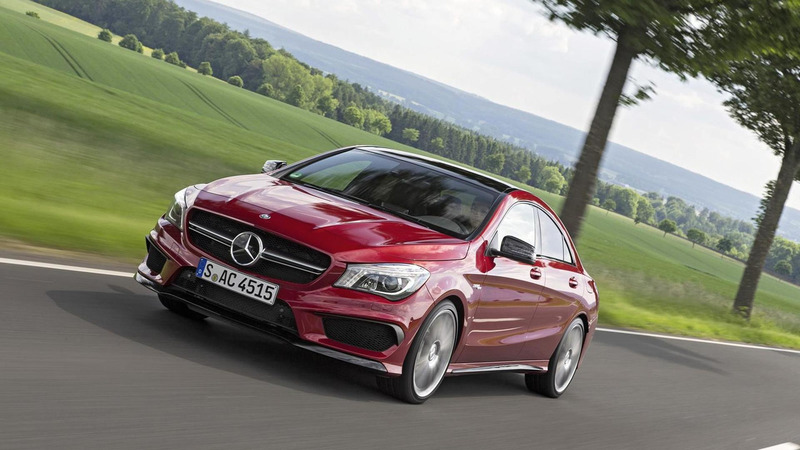 Right after they unveiled the facelifted A45 AMG, Mercedes-Benz announced its range-topping A-Class brothers would receive the same array of technical tweaks and today they have done exactly that. The most important improvement is in the engine department where the four-cylinder, 2.0-liter turbocharged gasoline unit has been bumped from the previous 360 PS & 450 Nm to 381 PS & 475 Nm. Moreover, the AMG SPEEDSHIFT DCT 7-speed gearbox has been revised and now comes with shorter ratios in 3rd to 7th gear while the shift times have been reduced. There's also a new standard rotary switch to select from one of the available AMG DYNAMIC SELECT transmission modes: Comfort, Sport, Sport+, and Individual. For an extra €2,618, Mercedes-Benz will throw in an optional AMG DYNAMIC PLUS package bringing a mechanical front axle locking differential and the AMG RIDE CONTROL sports suspension (individually available for €1,237) which adds a "Race" transmission mode and two-stage adjustable dampers. 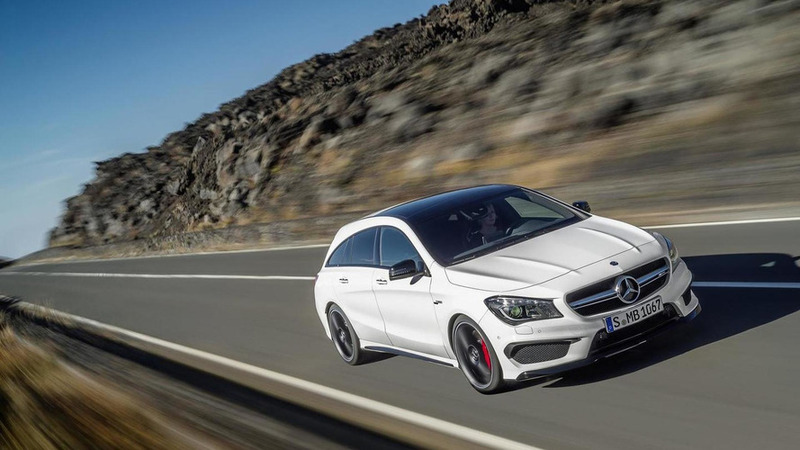 Already available on order, the cars will start hitting dealerships from September at €56,673 in Germany for the CLA 45 AMG while its more practical and sleeker Shooting Brake sibling costs €57,268. 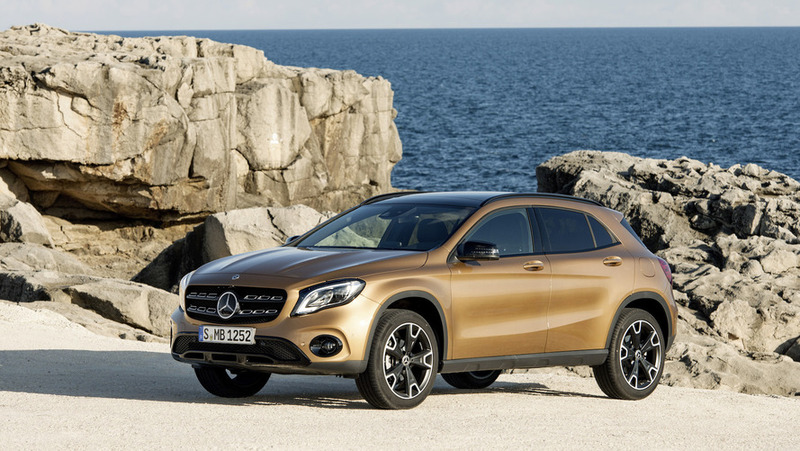 As far as the GLA 45 AMG high-performance crossover is concerned, this one will set you back €56,168. We remind you Mercedes-Benz is asking €51,051 for the A45 AMG facelift hatchback. As a final note, the Daimler-owned marque has previously announced the A45 AMG's styling revisions will be applied on the other three versions when their time will come for a mid-cycle refresh.